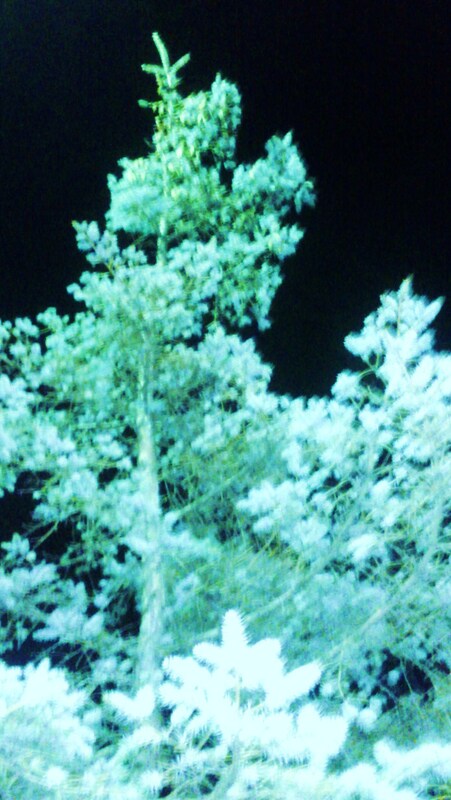 I woke up this morning and went to sleep last night loving trees. I dreamt of the radiant green energy that radiates from the trees. I dreamt and fantasized about the radiant green energy that flows from my heart! All this from the Breath – Movement – Meditation class last night at the Awaken Studio. I am so glad that I opened the studio space for this. I am grateful for the wonderful pairing of Paul Galloro. My body feels so great today as I channel the energy and power of the tree to my spine. My heart feels wonderful and light today as I feel the green energy seeping through me. Erotically and creatively I feel open and clear. Grateful for the wonderful group of men who showed up for this event!